Brand New Jerry Can Spout Metal spout and clamp-down fitting. 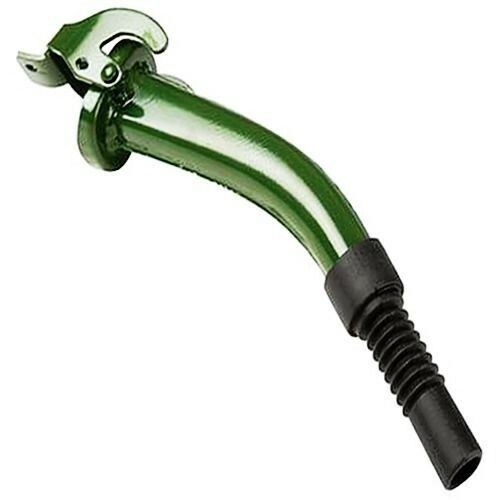 Includes flexible plastic nozzle. Fits most standard 5, 10 and 20Ltr jerry cans.